Located in one of Japan’s oldest and most picturesque hot spring towns in Gunma prefecture, Kashiwaya Ryokan is the perfect introduction to a classic onsen experience; think steam rising from silky waters in a fragrant, forested alcove with the distant echo of gongs in the rain. Ok, maybe there weren’t gongs going off when we visited but sinking into your own private open air bath after an incredible multi-course meal is definitely atmospheric enough to make you hallucinate. The best part? 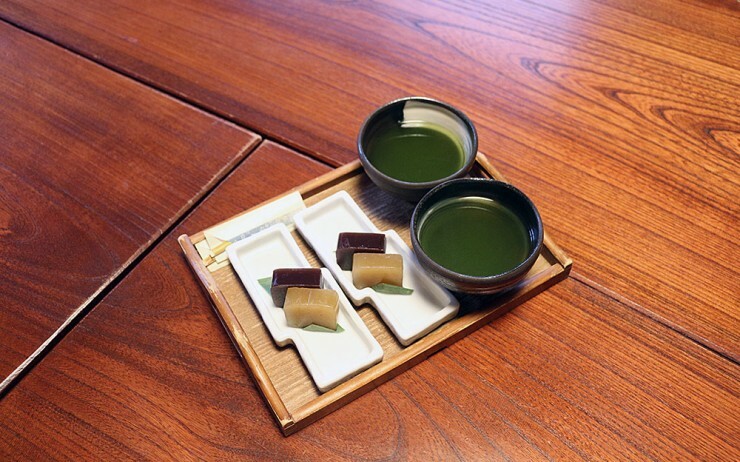 Kashiwaya is very foreigner-friendly – tattoos are accepted and all rooms are non-smoking – making the soothing wonders of onsen culture accessible to all. Kashiwaya Ryokan sits on the banks of the Shima river in Shima Onsen, a hot spring resort in the northwest mountains of scenic Gunma prefecture. It’s one of Japan’s oldest hot spring towns, containing 43 springs that spurt out almost 4,000 liters of water per day – apparently with the power to cure up to 40,000 illnesses, though if you’re racking up that many symptoms you should probably head to a doctor first. 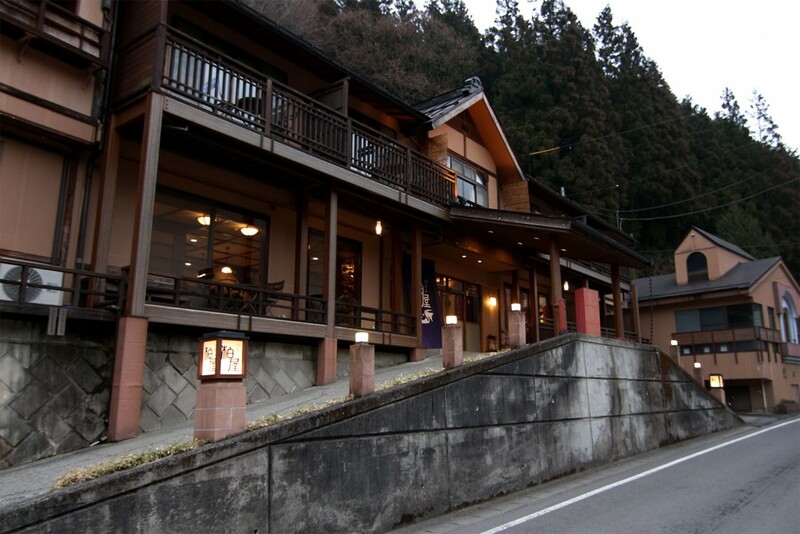 The wood-fronted two storey inn has 15 rooms; both traditional Japanese and Western-style are available and some come with a river viewing terrace. Despite the remote surroundings, Kashiwaya even provides free WiFi and the whole building has a modern yet cosily traditional feel to it. 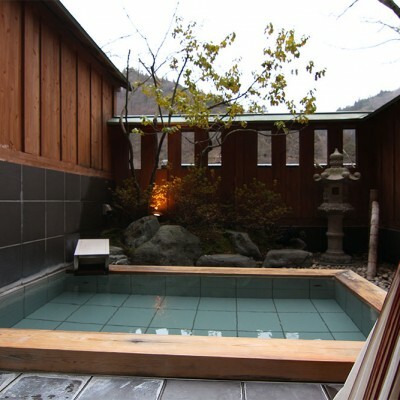 Kashiwaya’s big draw though is its private open-air onsen. 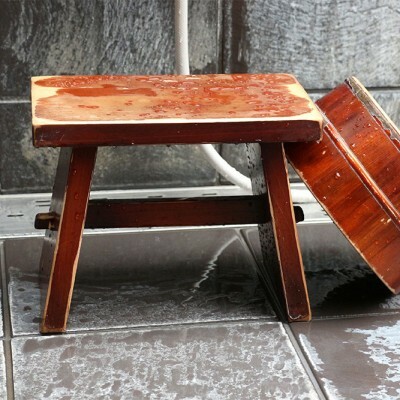 There’s Tsuki-no-yu, best for bathing while gazing at the moon, Sakura-no-yu for bathing underneath cherry blossom trees, and Kaede-no-yu where you’re surrounded by the autumn leaves of the Shima valley. Some rooms have their own baths attached on the terrace outside which means a guaranteed onsen experience completely to yourself. 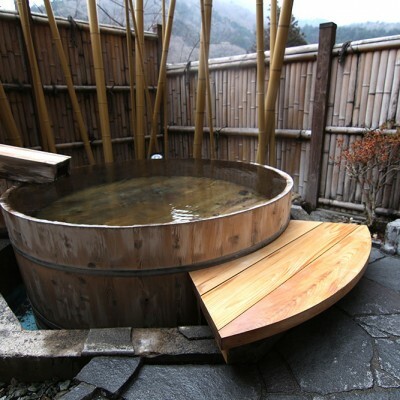 There’s also a large indoor bath for a truly authentic Japanese onsen encounter. 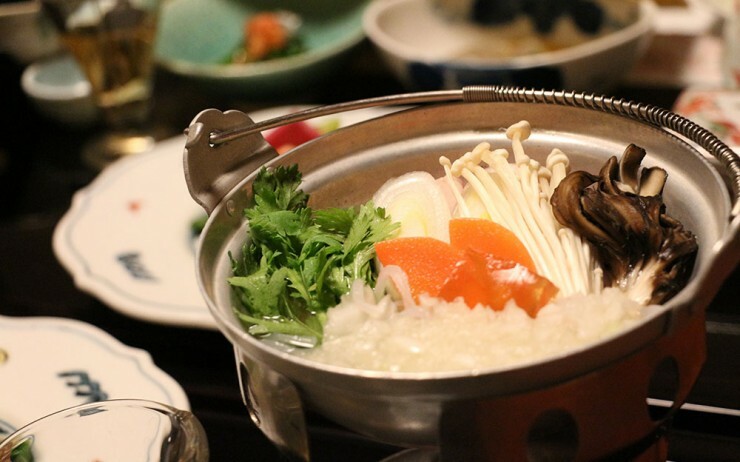 A traditional dinner and Japanese was part of the onsen package. 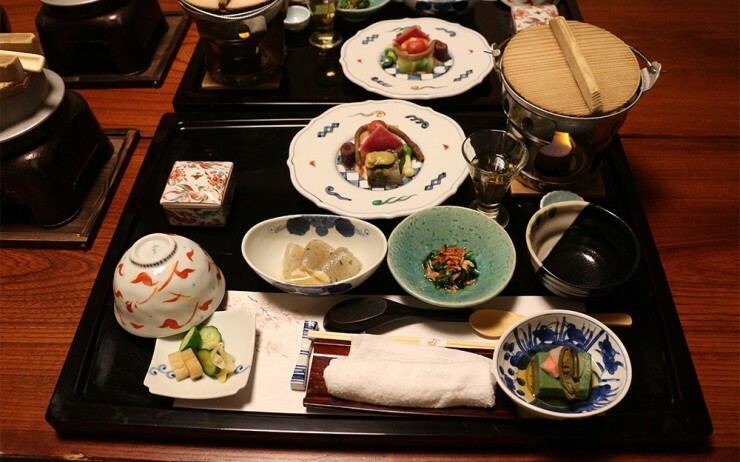 After bathing all afternoon you get to don your yukata and one of the staff will bring a traditional multi-course evening meal to your room. 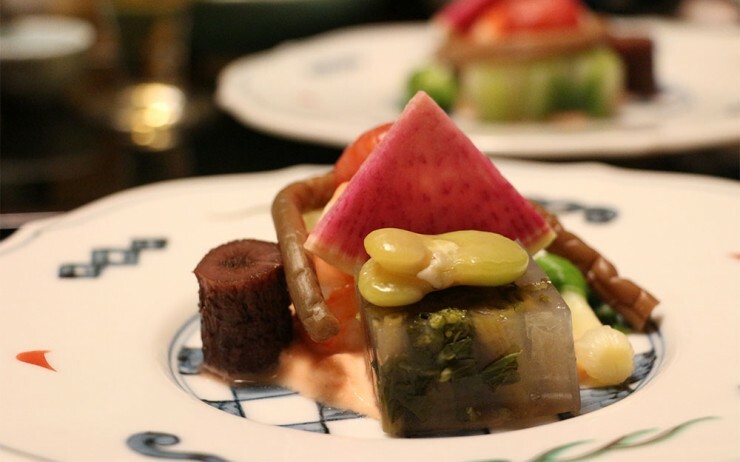 The menu varies seasonally across 12 different, almost-too-beautiful-to-eat washoku. 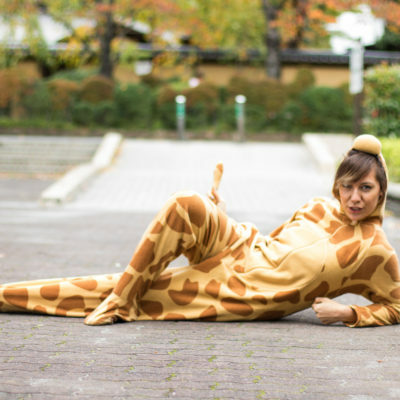 After you’re done stuffing your face with delicately prepared dishes, the staff will come and prepare your room for your bedtime by rolling out your futon. The General Manager, Masuo Kashiwabara, is keen to share traditional onsen culture with tourists. He created a comprehensive English website and made his ryokan entirely non-smoking according to feedback from foreign visitors, even though they only represent a small portion of his customers. Kashiwaya also accepts people with tattoos – a rarity, especially at such an historic onsen where tattoos would not normally be allowed. 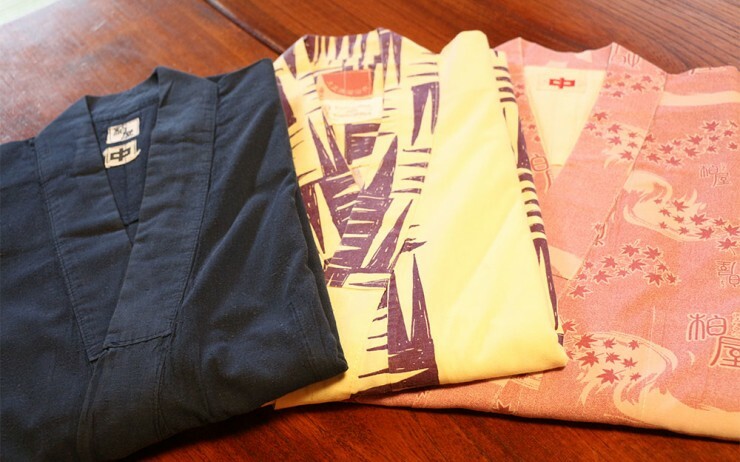 Staff are super friendly as part of Masuo’s aim to provide true Japanese omotanashi to guests staying at the ryokan, even wearing t-shirts that read “I love my job” so that everybody stays motivated to provide a good service. Most speak a little English, while rooms contain English language instructions about how to bathe properly (there’s an art to it), what happens at mealtimes and details of the services provided. 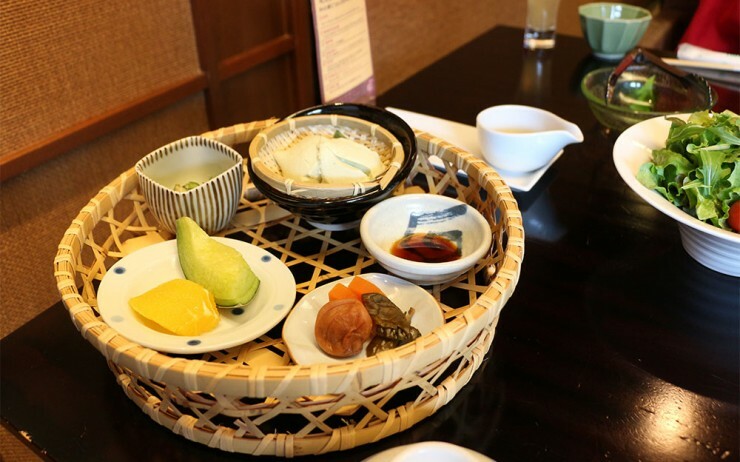 The package deal we chose included a direct bus transport from Tokyo Station to Kashiwaya (3 hours), overnight stay and dinner and breakfast, which makes it convenient for foreign visitors to access the ryokan. It’s an easy two-day escape from the city, and a fantastic chance to explore a gorgeous rural part of Japan that might otherwise be off-limits. 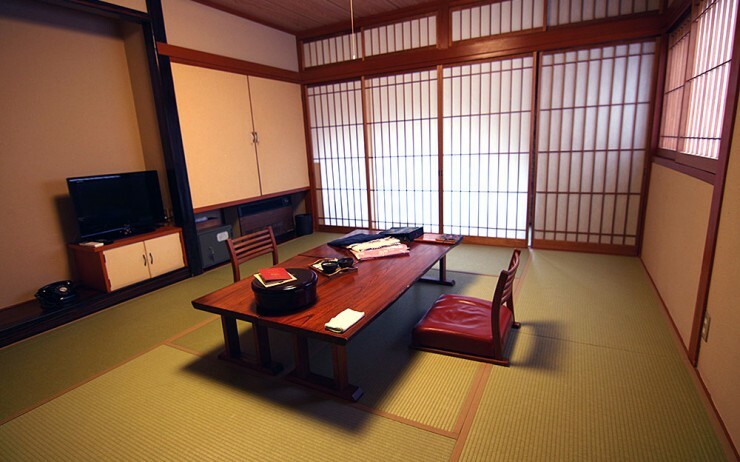 You can check out more about Kashiwaya Ryokan on their English website. Online booking is available. Nice place! Been there twice already. The best thing is to take an open air bath when it snows! 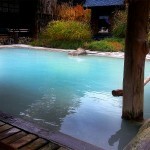 Glad you covered this onsen,i ache to return there. It’s worth considering that ‘bathing all afternoon’ should only be done with consideration for other guests ie keep you use of the public rotenburo’s to less than 30 mins. Not sure where you got your facts about Shima hotsprings from but I think you may find that the 43 springs produce significantly more than 4,000 litres of water per day. Sento, or communal public bathhouses, offer a similar experience to onsen in the heart of the city—though the former is a distinctly urban experience. 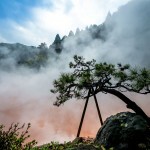 Beppu is famous for its hot springs, and the city offers everything from traditional onsen to sand baths. 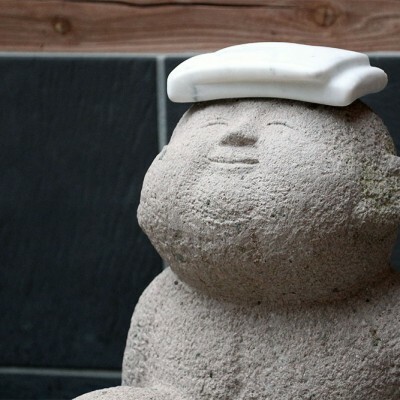 A relaxing journey to Nyuto Onsen triggered by a bath powder box.